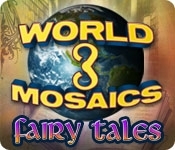 After restoring Atlantis, you discover a magical book that sends you on a journey through literature in World Mosaics 3 - Fairy Tales! 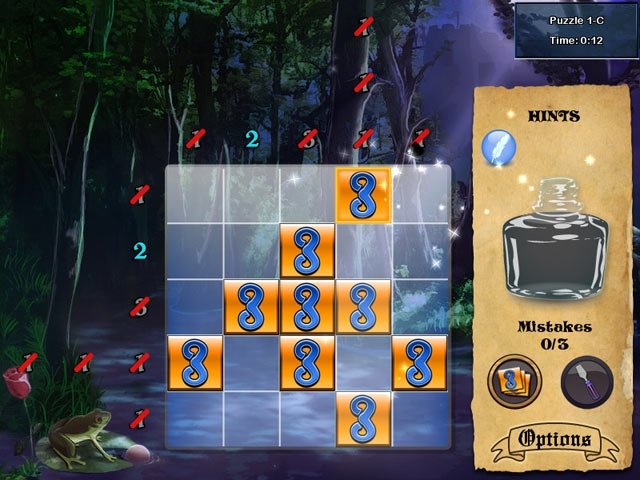 Solve pictographic puzzles on your way through the stories of the Frog Prince, Babe the Blue Ox, Sleeping Beauty, and other classics as you restore the magical book and return home in this fun and exciting Puzzle game! Dive into your favorite Fairy Tales and return home!